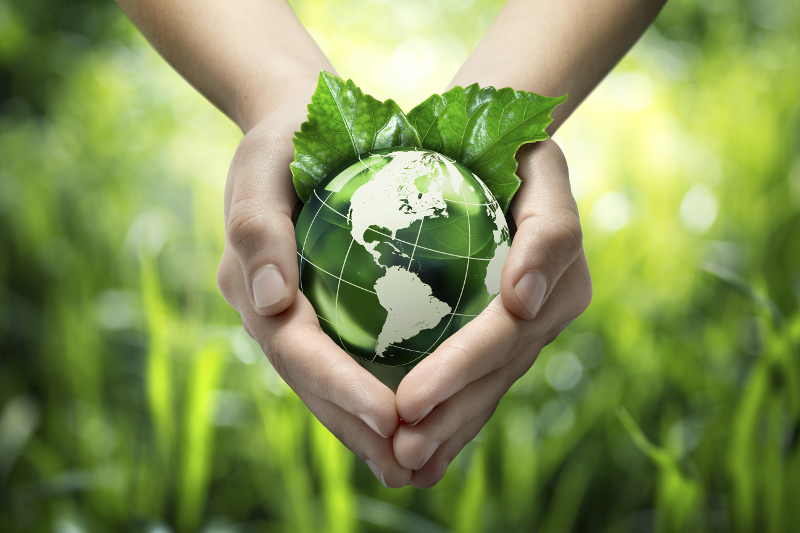 There are many ways to get closer to the goal of a greener, cleaner life. Each minute of every day, people are working hard to research new ways to keep the world around us cleaner and safer. The end goal for most, if not all people, is to leave behind a clean environment for the future generations. However, there are also plenty of ways to unintentionally pollute the environment. Here at MKT, a requested practice of wrapping duct in plastic is unintentional harmful practice. First, it is necessary to see the intentions of this practice. Many believe wrapping the ends of duct will result in the duct becoming less contaminated by job site debris. This sounds like a very “green idea.” But, of course, as many “green ideas,” there are other sides to this story. It is important to note that the practice of wrapping the ends of duct in plastic uses up valuable resources. By saying resources, it is not just the physical resource of crude oil that is being discussed. Although noting that crude oil is used to make the plastic is important, there are other resources that are being wasted by this practice. For example, taking the time to wrap each piece of duct in plastic is a very time-consuming task. On top of that, the amount of plastic that is needed to wrap duct is an additional cost to both parties. Generally thinking, when the duct arrives on a job site, where does the plastic wrap go? In order to install the duct, the plastic needs to be removed. So, it gets ripped off and thrown into a dumpster. If each piece of duct is wrapped in plastic, how many large pieces of plastic are going to be thrown into a dumpster each day? At the end of the day, the dumpster full of plastic will get taken to a landfill where it will then sit for eternity. Most importantly, wrapping the ends of duct in plastic causes a huge health concern. When there is no air flowing through either end of the metal duct, condensation starts to build up. When condensation starts, this then leads to mold. The original intent of this practice was to keep job debris out of the duct, to result in fresher and cleaner air flow. If the inside of the duct is filled with mold and bacteria, this will not only be unclean air flow, but it will always cause some major health concerns for those breathing in the dirty air. Overall, there are many ways to keep the environment as clean and green as possible, but it has been made clear that wrapping the ends of duct in plastic is one way to make a greener life, a little grey.